Neon lighting is a particularly ambient way to draw attention to your brand or business – a modern application of nostalgic technology. 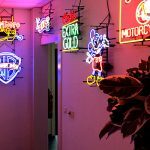 It creates an authentic look both indoors and outdoors, because neon lamps are hardly subject to wear due to humidity or temperature. Moreover, the possibilities are enormous, both in terms of glass diameter, size and colour (50 types). You can have neon lighting produced in/on a box or another contour. We can therefore produce any text and logo in neon systems . Neon lighting is timeless, exclusive and creates ambience. 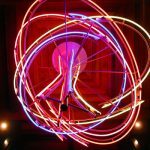 Want to buy neon lighting? Come to Benelux Sign Systems. Neon lighting works by filling a lamp with neon gas, which generates light by means of gas discharge. This gas discharge ensures that the electrons of the neon gas are lifted to a higher energy level. When that energy level falls, light is generated. 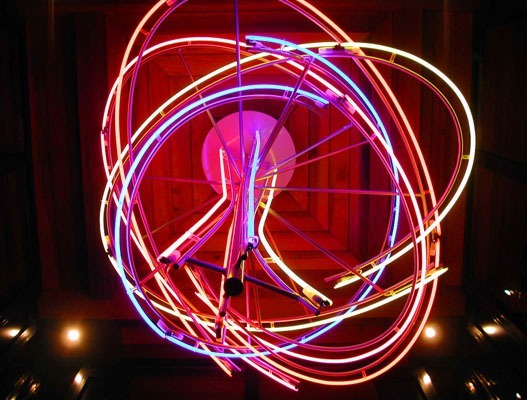 Neon lamps can be made in various shapes and can emit various colours of light. 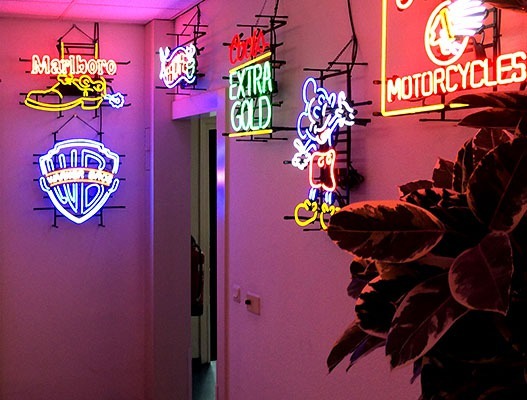 Buying neon lighting is popular as an advertising tool because it creates eye-catching panels. 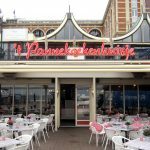 You can buy custom-made neon lighting from Benelux Sign Systems. Let us know in which colour you want your logo or phrase made, and we will do it! Please contact us for more information about buying neon lighting from Benelux Sign Systems. We will be happy to discuss the available options with you. 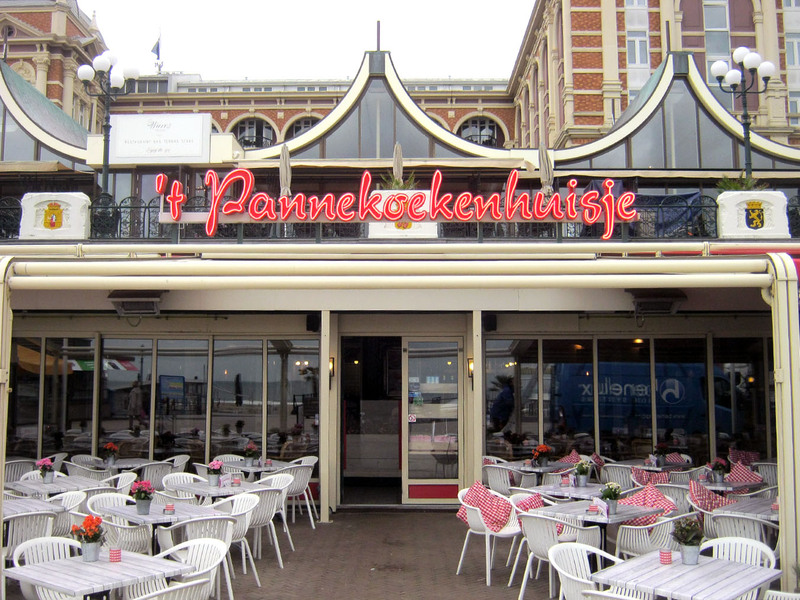 Benelux Sign Systems has been specialising in shop front lettering for some time now. For the last 35 years we have grown more and more into a professional specialist in the field of formula design and illuminated advertising. We maintain many long-term relationships with various customers and deliver beautiful projects to great satisfaction. 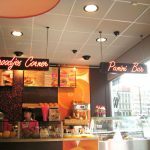 Benelux Sign Systems can advise you on a design if you want to buy neon lighting. We can make the design for you and produce it. If desired, we can also assist you with the assembly and maintenance of the neon lighting. Would you like to receive a quotation without obligation? 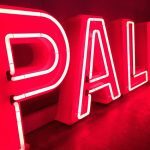 Are you looking for a company where you can buy neon lighting? 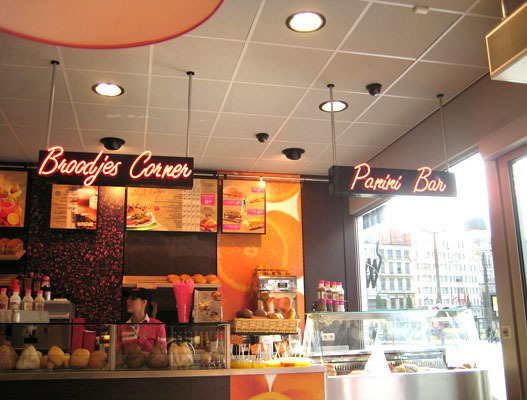 At Benelux Sign Systems you can buy custom-made neon lighting. 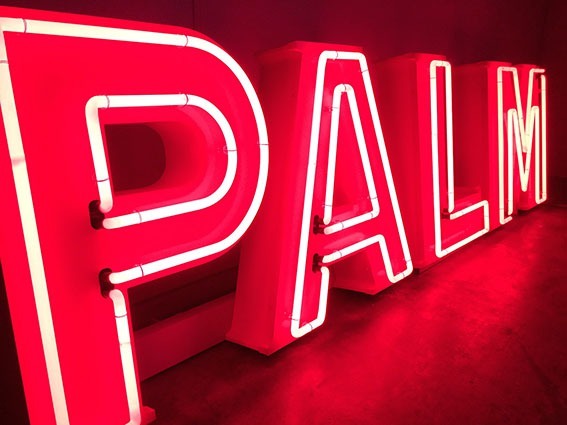 For more information about our neon lighting and the available options, please contact us. You can call us on (040) 283 69 30, send an email or fill in the contact form. Buy your neon lighting at Benelux Sign Systems!